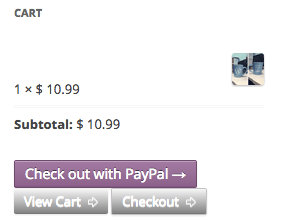 WooCommerce PayPal Express 3.0 is out! We released a new version of WooCommerce PayPal Express last week that completely restructures the checkout flow for the extension, and we’re very happy with the way it turned out! PayPal Express now requires WooCommerce 2.1, so please be aware of this while upgrading. Much of the old code base has been refactored to make PayPal Express faster and more reliable than previous versions. 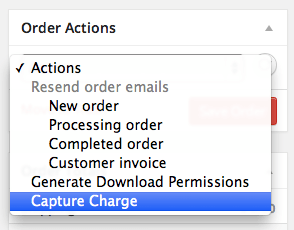 We’ve completely rebuilt the plugin, so the “Review Order” page is gone in favor of a faster, improved checkout flow. An entirely new checkout flow has been created, and as a result, guest checkouts are now supported. This has also allowed us to send shipping and tax information to PayPal during initial checkout so that these costs are included for your orders! Customers will now be taken to PayPal to authorize the charge, then return to your site checkout with their information pre-populated into the checkout form. They can review the order, make changes as needed or ship to a different address, then click “Place Order” to confirm the payment. Version 3.0 also adds in some administrative changes to make managing your shop easier. 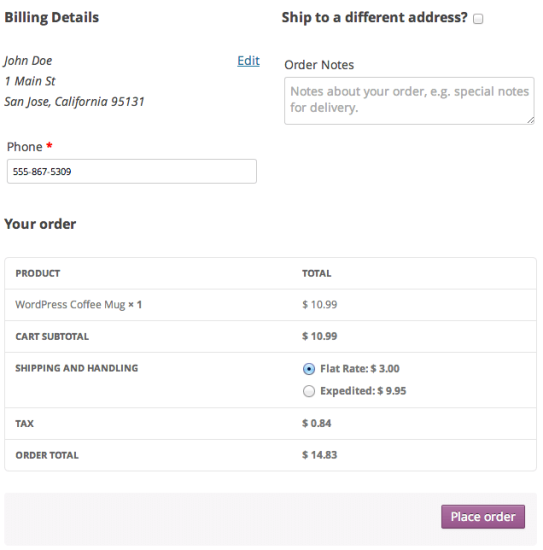 You can now capture prior authorized transactions right from the WooCommerce edit order screen, and can even capture these authorized charges in bulk. Some merchants also use PayPal Express for multiple shops or locations, so PayPal offers the ability to set an invoice prefix to distinguish these transactions from one another. We’ve added the ability to set a unique PayPal invoice prefix for WooCommerce orders to avoid conflicts with multiple stores using the same PayPal account. We’ve also made a few tweaks to the PayPal Express settings and behavior that aren’t new features. 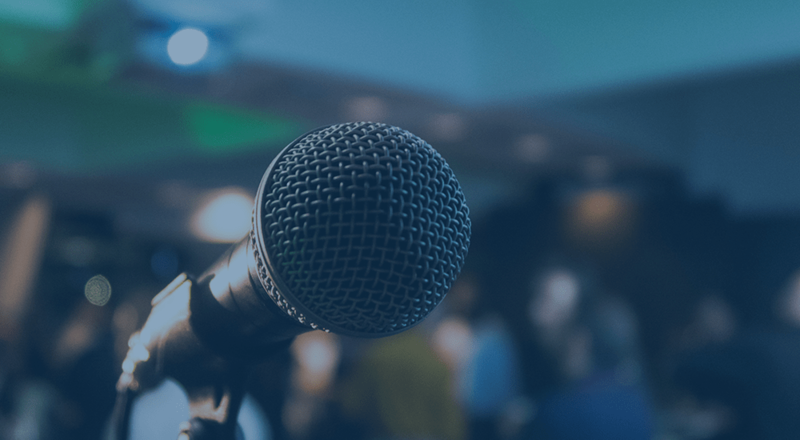 The plugin boasts improved error handling and logging, and admins can choose to display detailed decline notices to customers to provide a reason for a payment decline when available (rather than a generic notice). Item meta (such as variation attributes) also now displays in the item description when authorizing payment at PayPal. Overall, we’re very excited to push these changes out into the wild! We’d love to hear what you think of the new version 🙂 . Why has this plugin been retired and where can we find an alternative?